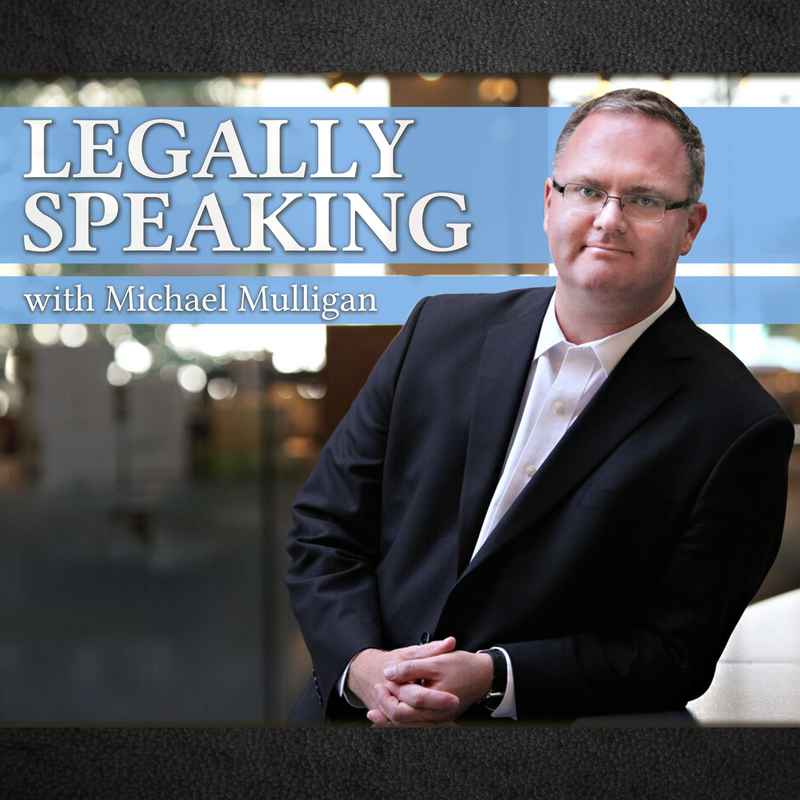 Victoria Lawyer Michael Mulligan on CFAX 1070 – Legally Speaking – discussing proposed changes to impaired driving laws for both drugs and alcohol. Bill C-46 has passed third reading and, if it becomes law, will make a number of significant changes to impaired diving laws in Canada. Currently, before a police officer is permitted to require a driver to blow into an alcohol screening device, they are required to have reasonable grounds to suspect that the driver have alcohol in their body. The proposed changes would permit alcohol screening tests to be required without any grounds to suspect a driver has alcohol in their body. In some parts of the United States, where random blood alcohol testing has been authorized, courts have required police to publish in advance how and where testing will be conducted in order to guard against testing being demanded on the basis of discriminatory factors such as race. In addition, as is currently the case for alcohol, new offences would be created if a driver has specified levels of THC in their blood. This is proving to be controversial as there is no scientific consensus with respect to what levels of THC would actually impair a person’s ability to drive. Frequent users of marijuana could have the prohibited levels of THC in their blood for days after they last used marijuana. They would be subject to criminal prosecution if they drove during this time. 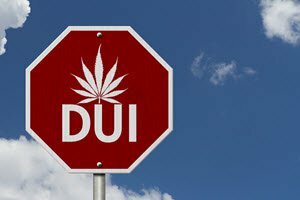 It is likely that the proposed legal changes will result in legal uncertainty with respect to both the constitutionality of random breath testing as well as THC limits that may not correspond with impairment.